Tsubasa currently lives in Antwerp,Belgium. 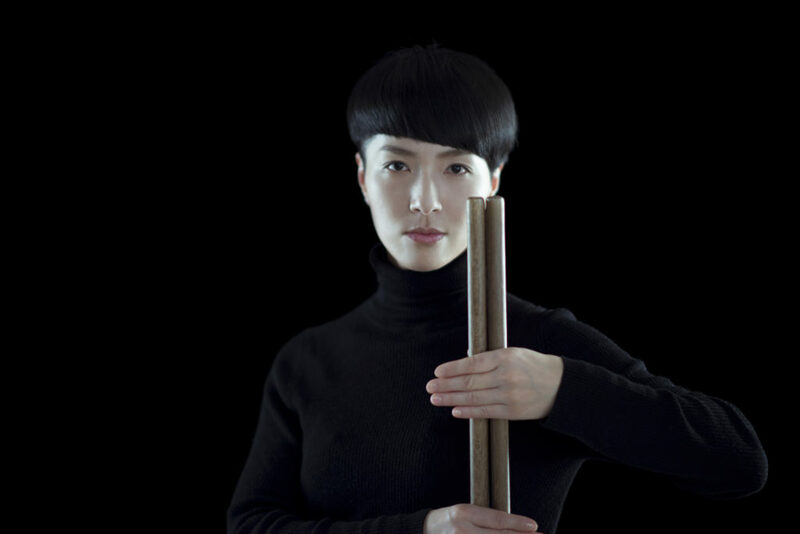 Born in Kyoto, Japan, Tsubasa began playing wadaiko at age 11 and studied western percussion and music theory at a high school of music,While studying Tsubasa became involved in playing drumkit in bands and dove into the world of ‘Japanese Rock’. After this period Tsubasa moved to Sado Island in 1996 and became a performing member of the Japanese Drumming Group ‘Kodo’ for the next 14 years. 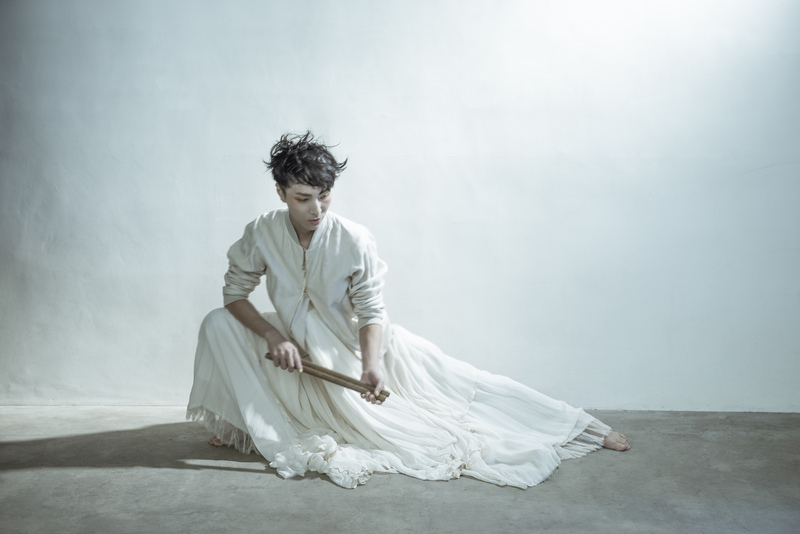 Tsubasa was not only involved in the group as a mainstage performer, but also in writing pieces, arranging works, and in 2008 Tsubasa put together a female based Wadaiko production ‘Cocon’, allowing the exploration of female Taiko performance in this artform. In 2010 Tsubasa moved and became a citizen of Belgium and became involved in works and collaborated with musicians who’s works are pushing the definition of genre, theater productions, dance works, fashion related performances, and artworks. Tsubasa does not only perform using Wadaiko, she also uses a number of other instruments that have a distinct flavour of the Japanese environment including Koto (Japanese Harp), Voice, Piano, Kyujo-orin, and Music Box etc… with all of these to a high regard of the music community and the experience of performing in over 40 different countries in her career.